Unai Emery said he has met Wenger once since being appointed his replacement and while he has a lot of respect for his predecessor, he insists changes had to be made. Arsenal manager Unai Emery has claimed the club needed a breath of fresh air after 22 years of Arsene Wenger and that he took over a team in decline. 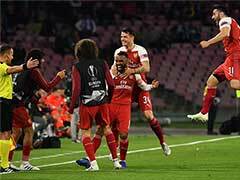 Former PSG coach Emery has enjoyed an encouraging first few months as Wenger's successor, with Arsenal currently unbeaten in 16 matches and buoyed by impressive performances against Liverpool, Fulham and Leicester. 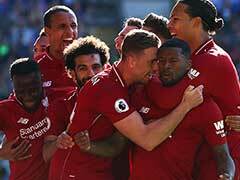 They remain three points adrift of the Premier League's top four but Emery appears to have injected energy into a team that was stagnating under Wenger. "Nowadays it's very difficult for a coach to stay 22 years," Emery said in an interview with Spanish sports daily Marca on Thursday. "We had to rearrange the furniture, and not because of anything bad that happened previously, but to stimulate everyone again -- to shake things up, sweep under the carpets, open the windows -- in a positive way." Emery has made changes defensively, deploying a higher and more aggressive pressing game that has been adopted surprisingly quickly by his players. Bernd Leno has established himself as the first-choice goalkeeper ahead of Petr Cech while the tireless Lucas Torreira has been one of Arsenal's stand-out players in midfield. 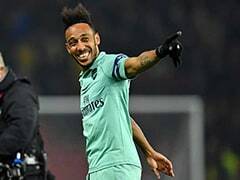 "Before Wenger arrived, Arsenal celebrated winning 1-0 and were based on defensive solidity," Emery said. "Then with Arsene, joy was taken from attacking too and the perfect blend was the 'Invincibles' team. 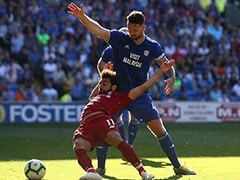 But over time, only technical quality and attacking freedom were taken care of and the team lost its defensive structure. "What I want is to unite both aspects and be more competitive. Arsenal was in decline. We had to stop that and start climbing." Emery said he has met Wenger once since being appointed his replacement and while he "has a lot of respect" for his predecessor, he insists changes had to be made. Some of the devils was in the detail. Sugary juices were removed as part of some tweaks to the club canteen and Emery says they also moved the gym closer to the training pitch. He is not keen, however, on his reputation as a meticulous coach. 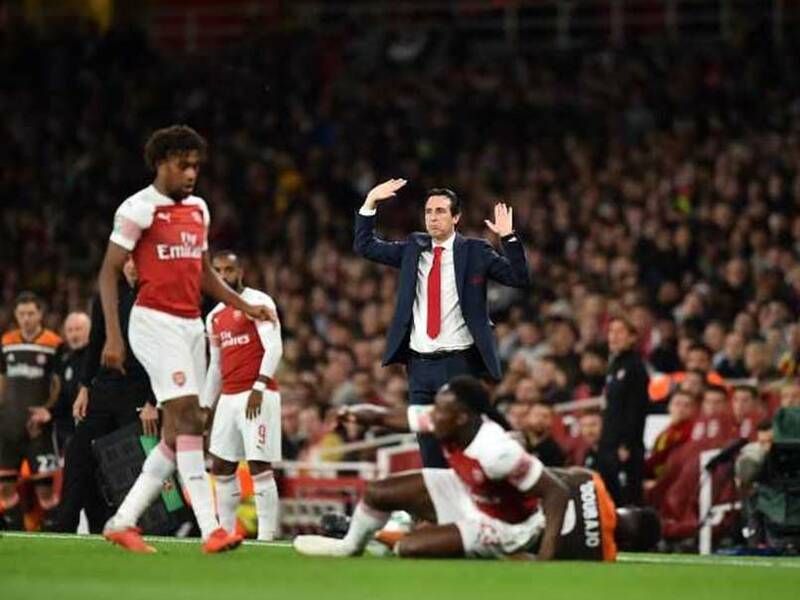 "I have said to myself it is a positive thing, but it can also be negative, that you are too heavy, want to interfere with the players a lot," Emery said. "What I do is work. 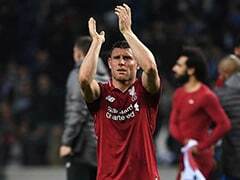 I analyse matches and then I transfer it to video and I teach the players." He added: "When I left Valencia, I told the president I was more a tactics coach than a player-coach. I don't have time to analyse players. I am more tactical. Wenger was, for example, more about pure football, about players." "We need to give the team another push," Emery said. "Our aim is to be in the top four but it isn´t easy. It's getting harder and harder to get there."